Front and rear disc brakes fully protect your safety. 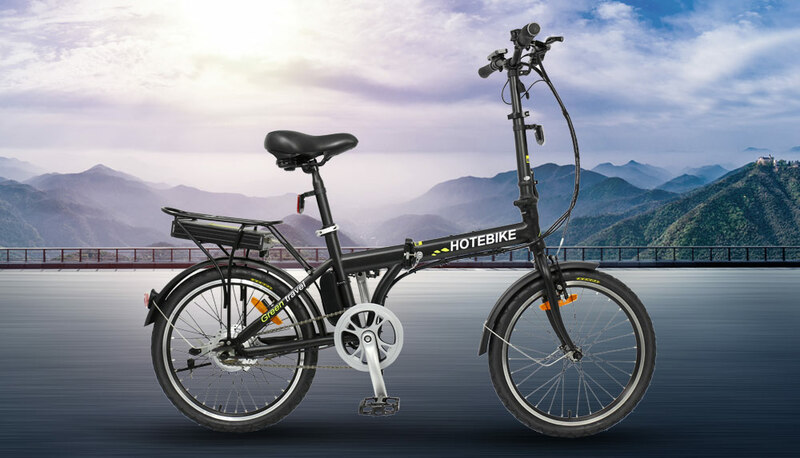 Just need little power to stop electric folding bike easily. Safe to ride in rain and reliable all-weather stopping power. 3W bright front LED light for night riding and equipped with a USB charging port for your mobile phone. Waterproof resistant chain and comfortable saddle.